Let’s know Johnny Depp Biography in detail. Johnny Depp [John Christopher Depp II is an American actor, musician & producer. He was born on 9th of June in the year 1963. He was born in Owensboro-Kentucky. He had 4 other siblings. He is born to a waitress – Betty Sue Palmer. Whereas his father is a civil engineer. Also, Depp belongs to English Ancestors with touch of Dutch, Belgain & French. As a child, he moved along with his family to many places.He settled in Miramar in 1970 which is located in Florida. As an actor he won the Golden Globe & Screen Actors Guild Awards. Not only but also, he was nominated for 3 Academy Awards. His 1st film was ” A Nighmare On Elm Street” which was released in the year 1984. 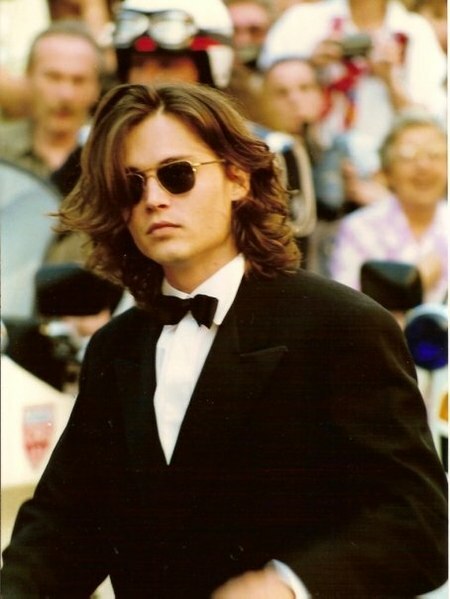 Johnny became most famous for his role as Jack Sparrow for the film series “Pirates of the Caribbean”. For his role of Jack Sparrow- he is loved till date for the mischievous and funny character which is loved by kids, womens , mature old people too. Donald Trump’s The Art of the Deal: The Movie earned him lots of praise as a role of businessman and United States presidential candidate ” Donald Trump”. In Sleepy Hollow is one of the best role as medical investigator , which was another funny and lovable act by Johnny Depp. He was nominated for Finding Never land for Best Actor Academy Award in which he played a role of Scottish Author. Furthermore, Below is the list of Actress & Beautiful women’s Whom Johnny Depp had dated with respected years or time. Moreover, as per , The Johnny Depp’s former business managers stated that the actor is living an extravagant $2 million-a-month lifestyle, complete with 14 houses, 70 guitars, and an enormous appetite for wine. So friends, this is the short biography of Johnny Depp , in which i try to cover major of his life history in brief.